Bring fairytale magic to your collection with this cute dragon. 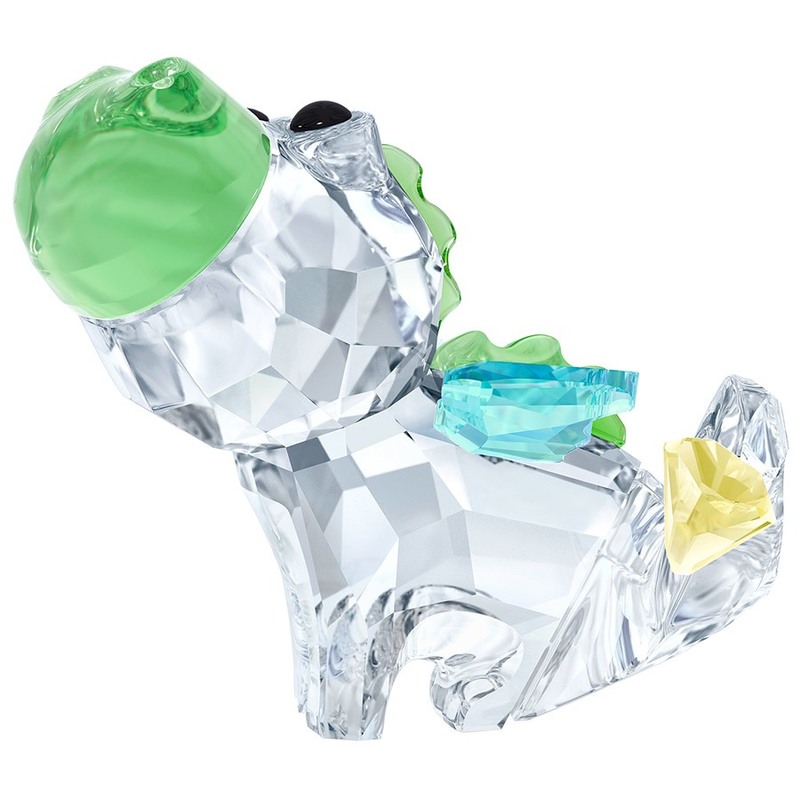 The legendary creature is brought to life in clear, green, and blue crystal. Mystical and charming, it would make a lovely gift. Display with our new Unicorn and Pegasus for the perfect mythological trio.